We have sold a property at 205 10TH AVE E in Vancouver. 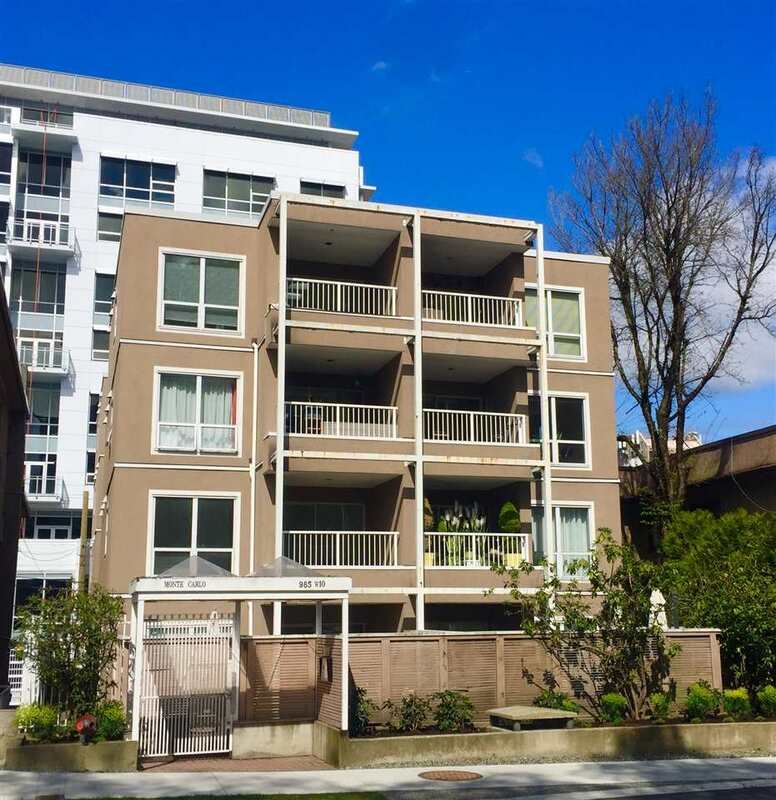 Fabulous 1-Bedroom at 'The HUB' in one of Vancouver's most vibrant growing neigh bourhoods! This quiet & spacious unit is like new with laminate flooring. Open f loor plan with good sized kitchen. Granite counters, stainless steel appliances. Shows well.